Salaries and benefits are one of the most important ways to attract, retain, engage, motivate and improve the productivity of your people. A Glassdoor research and a Harvard Business Review research concluded after several studies that 75% of applicants and candidates take a job because of the benefits they offer and 75% also stay on a particular job because of their benefits. 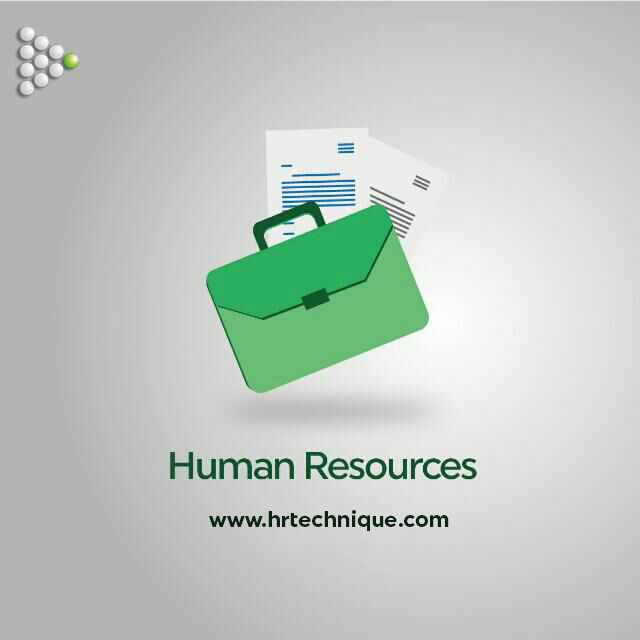 The importance of a good reward system in today's Talent Management cannot be overemphasized. Competition is becoming stiffer, talents are becoming scarce and options are more available, hence, one of the best ways to drive engagement and make a team more productive is to reward them adequately. However, it can be a daunting task especially if you have a larger team but it can be adequately managed with these simple steps. It is believed by some founders that one of the best ways to build a good company is to reward your employees properly. Take away or shift their focus from whether their earnings are fair or nor and give them what their job is worth. Pay them fairly and see them shift focus to the job. If they do not consider their salaries as fair, the mindset would be like "I am just being used so let me put in little effort and close for the day when its time". First step: Develop a salary philosophy. You need to understand what you want to achieve with a new salary structure. You may also need to look at the companies capacity, competition, industry, whats being paid in the regular market and what the company's vision is. This will assist in developing a company salary philosophy. Second step: Conduct a market research. Salary research is a scientific and or structured effort to data gathering and information analysis about target companies, industries, jobs, country etc. It is a very important component of reaching a salary decision. Salary research would open you to what matters to the people working in certain roles, what benefits they get, what other companies are paying and why people choose to work with them. Some companies pay commission to their sales team based on sales targets met while others pay them based on milestone reached. Some companies in Nigeria for example pay base salary for Sales employees while others pay them only based on business brought to the company by the employee. In some companies, there is often a end year bonus while some do not offer such. There are equally other benefits like; coaching, HMO, Training and certification support, lunch, transportation, co-living etc. Third step: Do a Job Evaluation. Develop a proper Job Description. State the Job skills required to do the job. Identify the High risk jobs. For example; Data management, software developer etc. Those whose exit or those whose loss or absence could cost the company. The best way to identify this is to understand what role or department is core to your business. Look at those who have more responsibilities. Leading and or having more subordinates for example. Analyse the Job content then assign overall scores to everything. Remember that in Job evaluation, you are rating what a job is worth and not what a person is worth. So after assigning an overall score to the job, you will select the ones with the highest "compensable" factors. Fourth step: Check the company budget. This is where implementation becomes more important because no matter what the activity it is you may done, the budget would determine whether the initiative could be implemented. Fifth step: Discuss findings with management for alignment. Before doing this, ensure that you have your data, your reasons and your analysis to support what conclusions you may have reached.